Looking for St. Petersburg, Florida hotels? 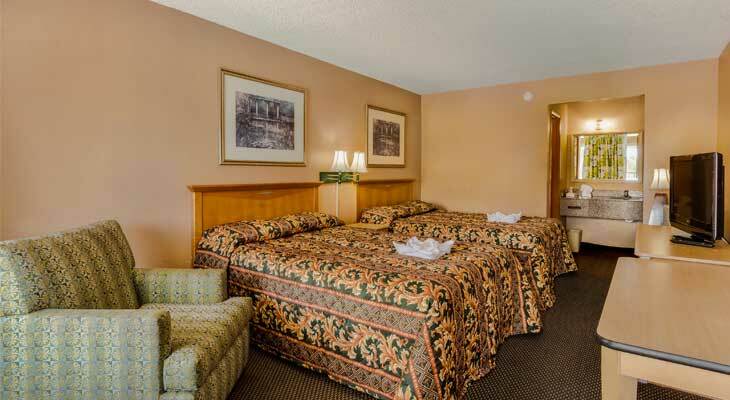 Look no further than the Bayside Inn Pinellas Park - Clearwater, featuring comfortable and affordable accommodations. Just miles from St. Petersburg/Clearwater International Airport and within minutes of top attractions, our Pinellas Park hotel's convenient location offers something for every traveler. The Bayside Inn Pinellas Park - Clearwater takes environment to heart and is pleased to announce that our hotel is rated through the Green Key Eco-Rating Program. This denotes that we are a hotel that has made significant advances towards protecting the environment through programs that identify impact and implement best management practices, training programs and engineering solutions, which have benefited the environment and the local community. Accessible Rooms, Accessible parking spaces for cars in the self-parking facility. 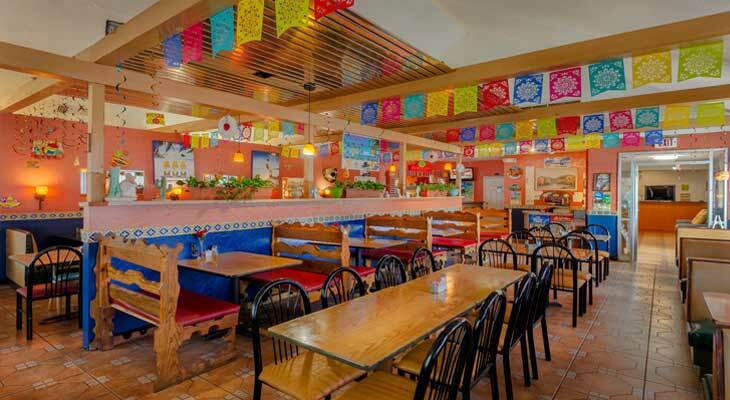 This website individually owned by Bayside Inn Pinellas Park - Clearwater.I Hotel Website Design and Hotel Internet Marketing by CyberwebHotels.